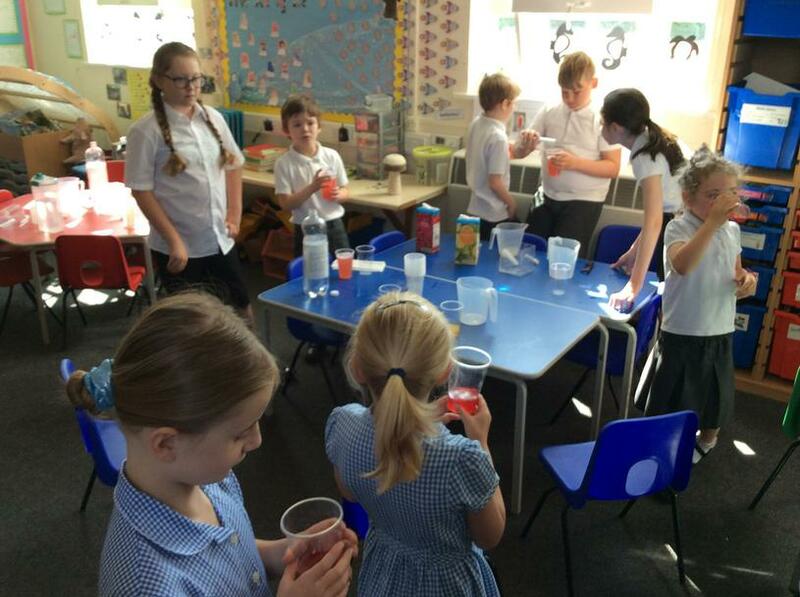 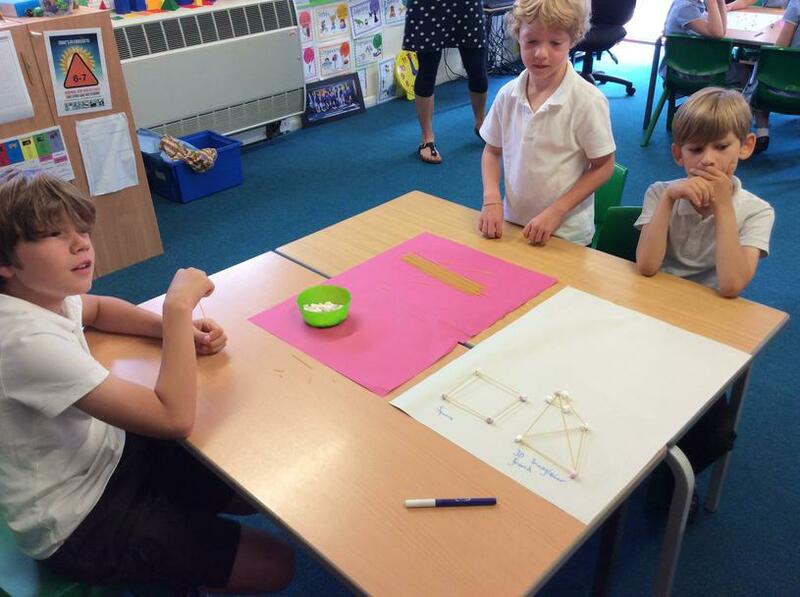 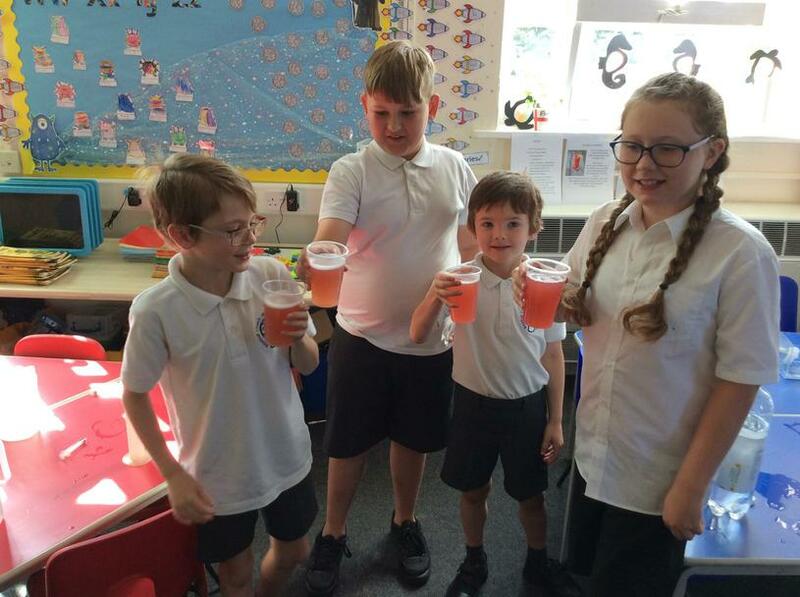 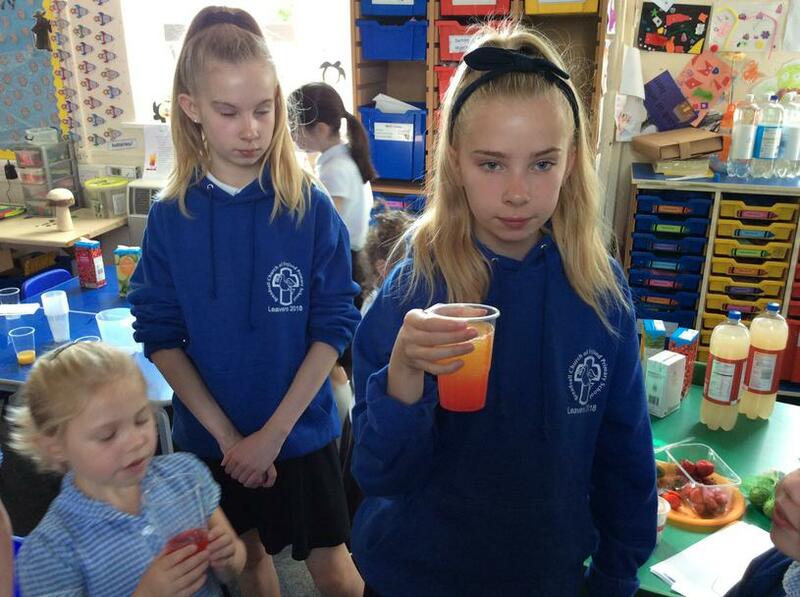 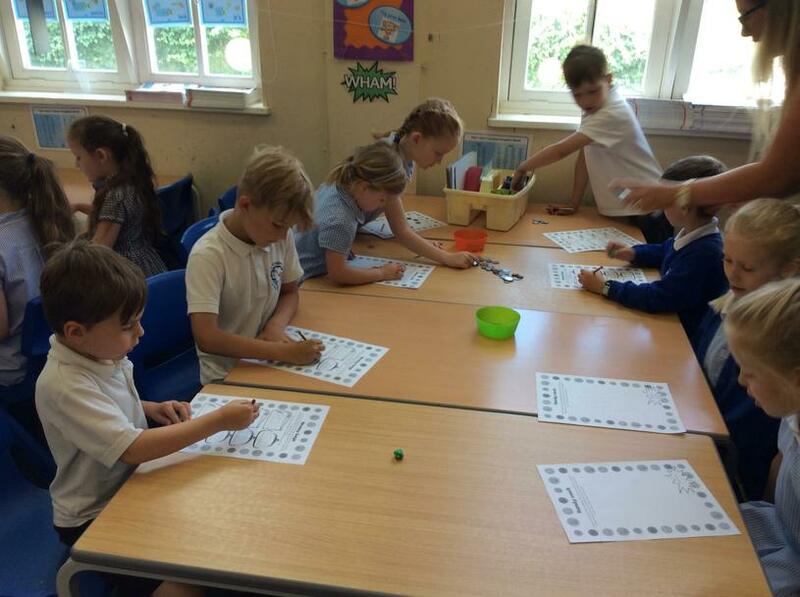 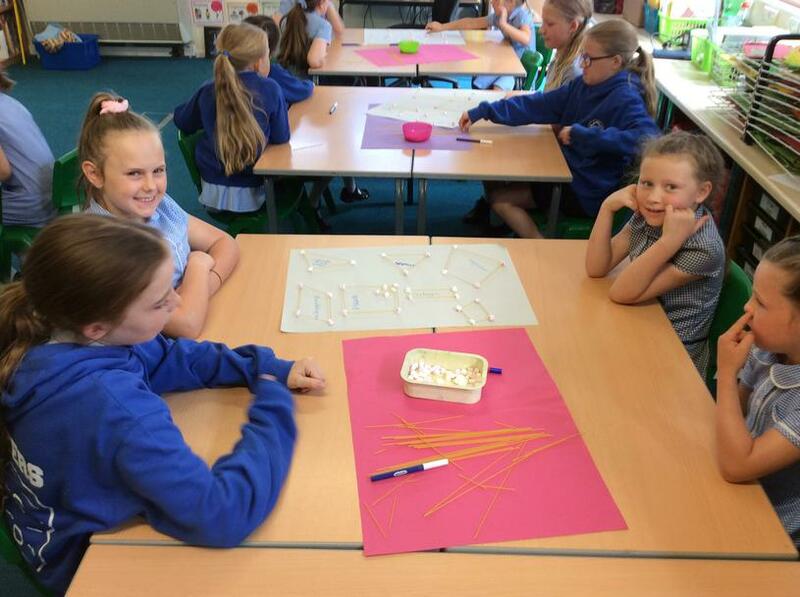 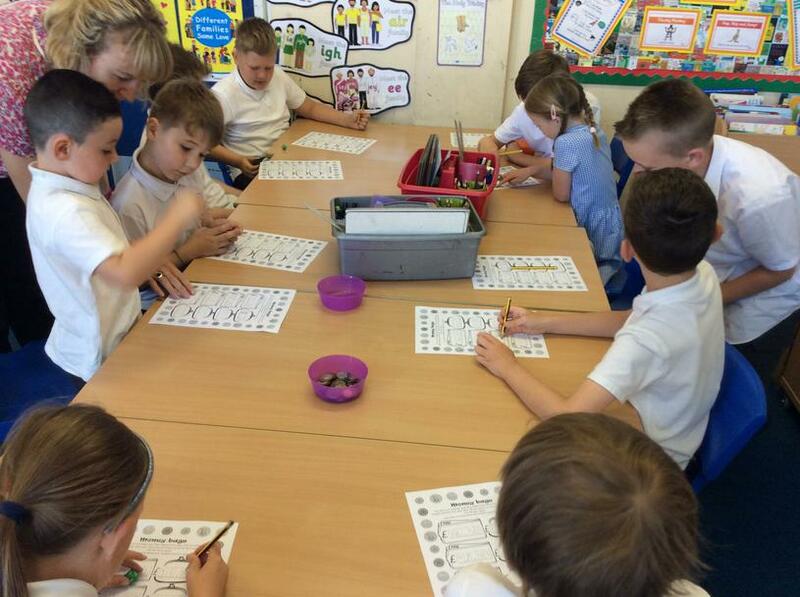 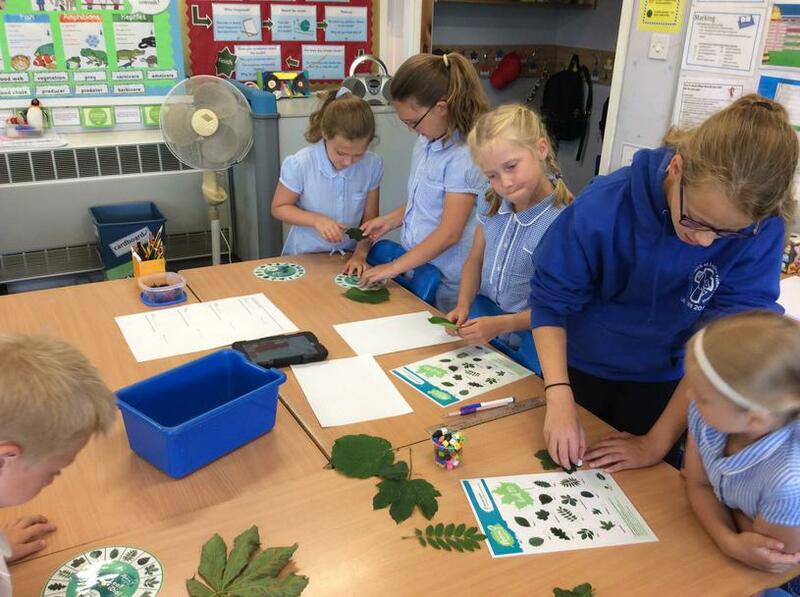 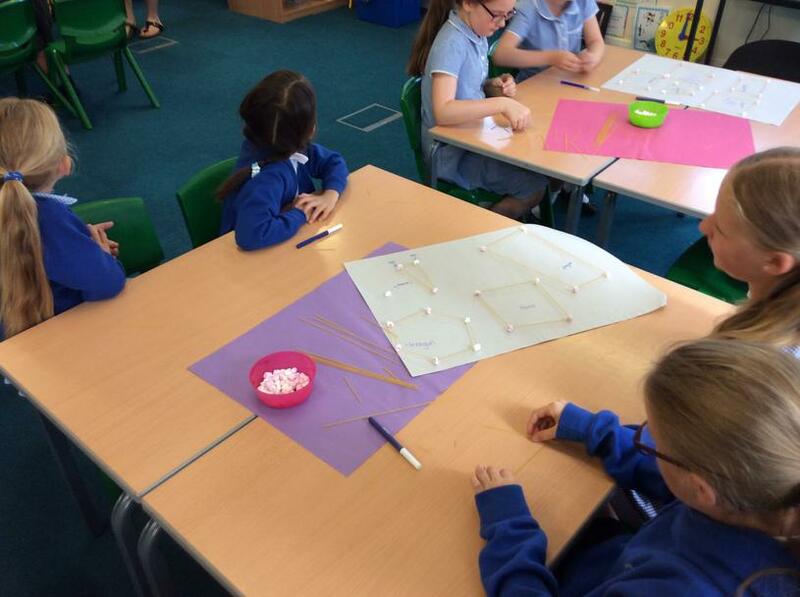 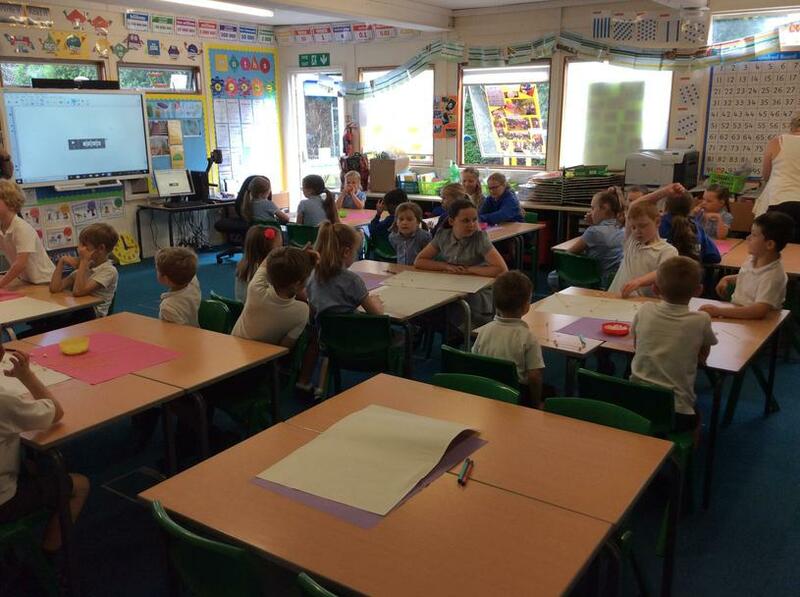 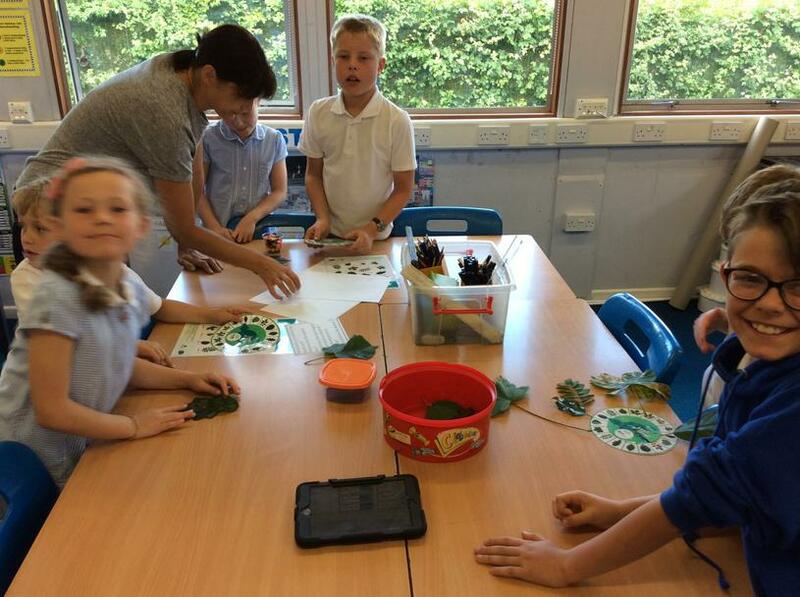 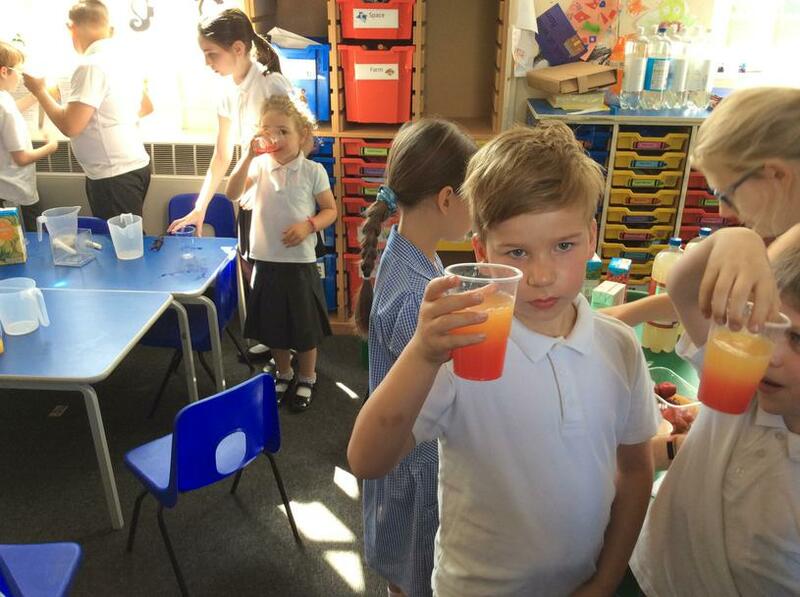 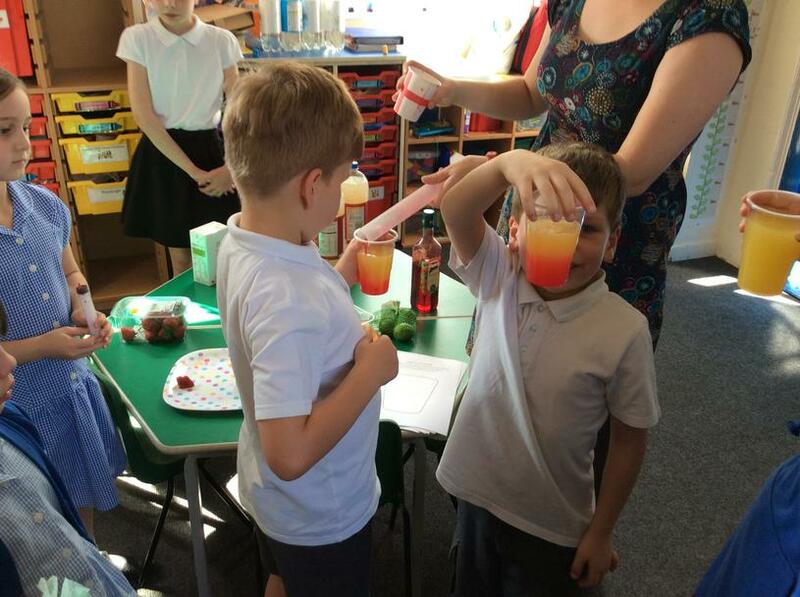 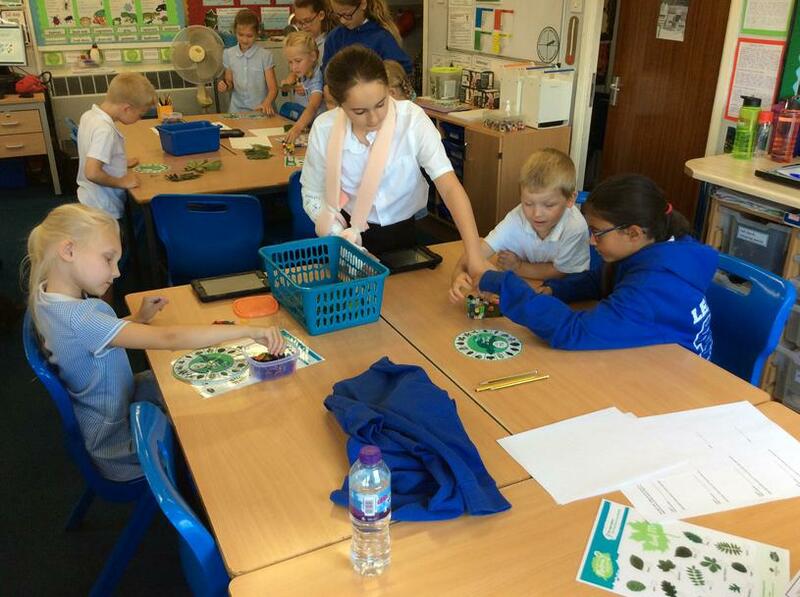 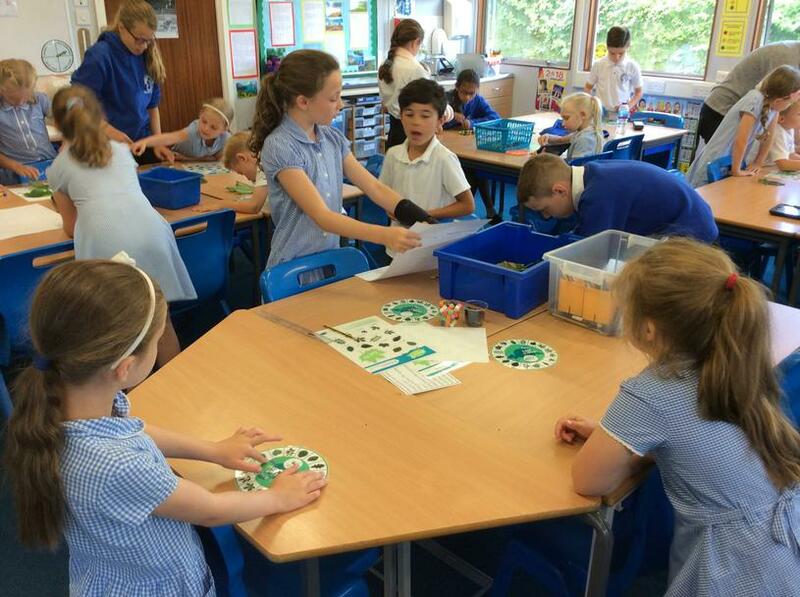 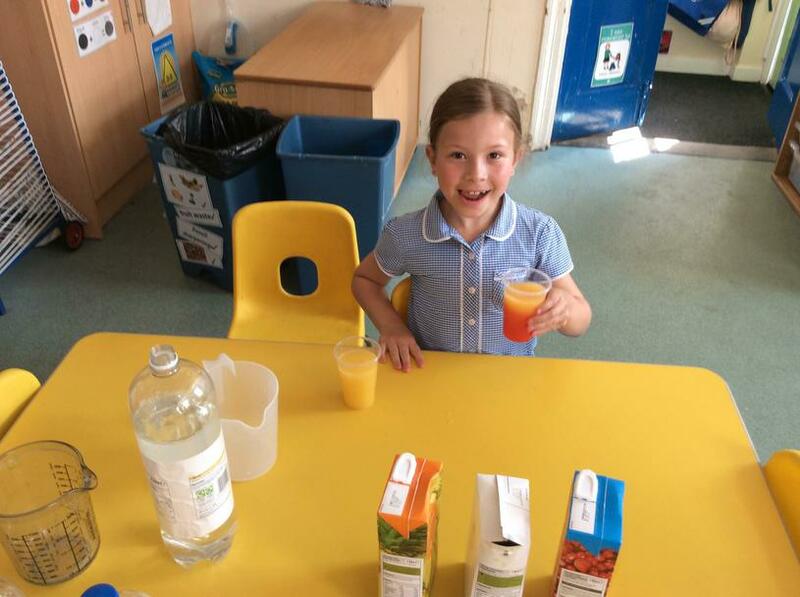 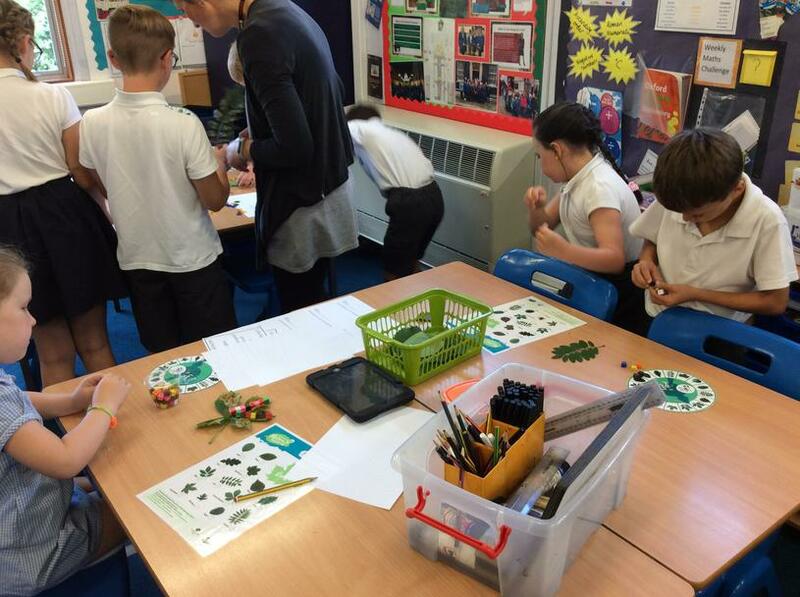 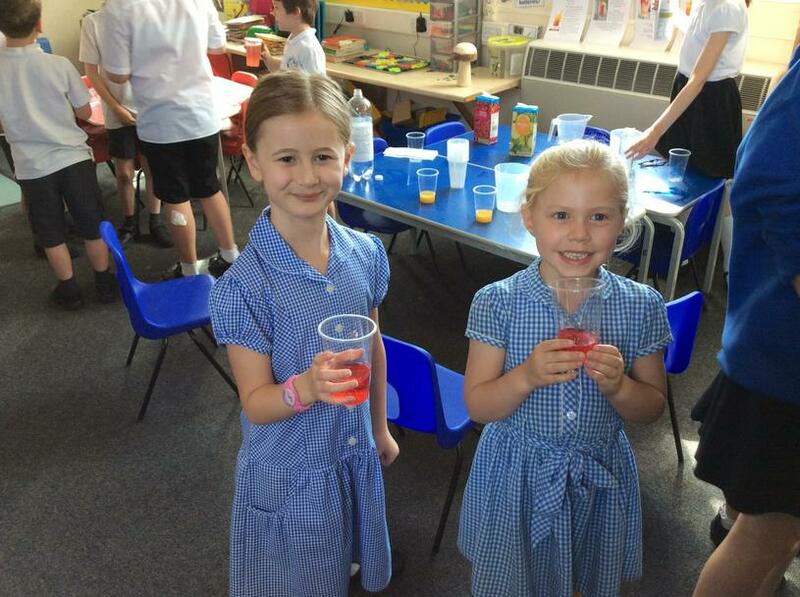 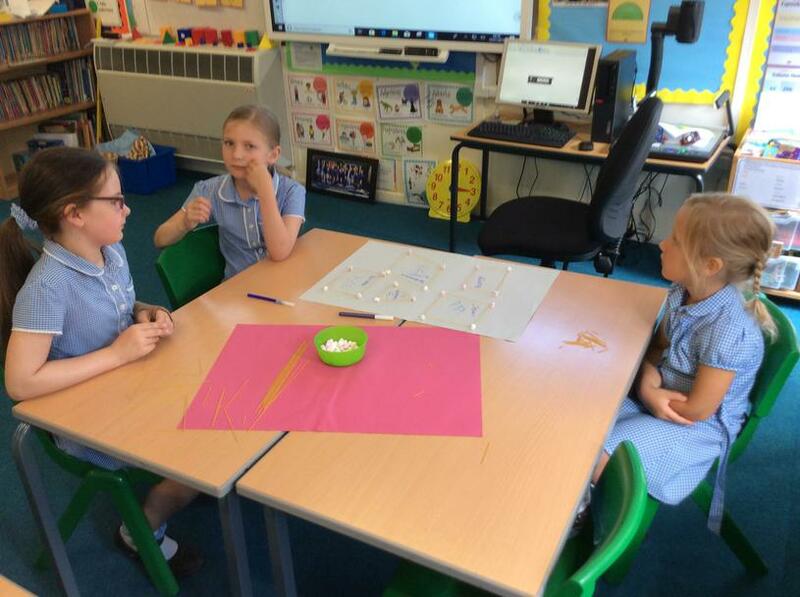 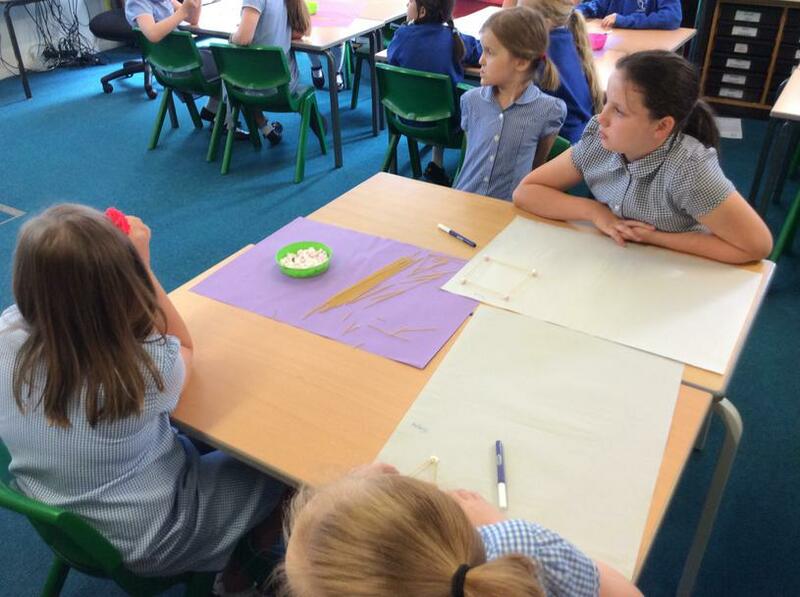 On Tuesday 10th July we held a maths day. 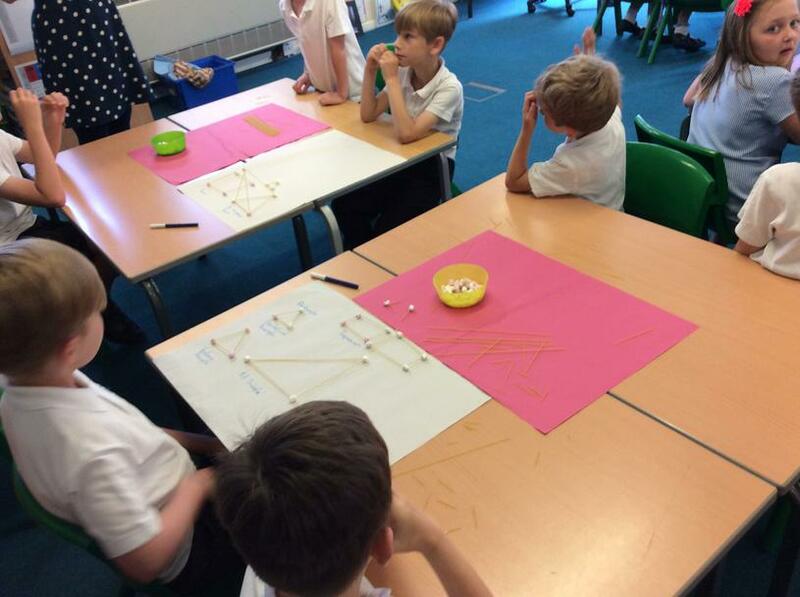 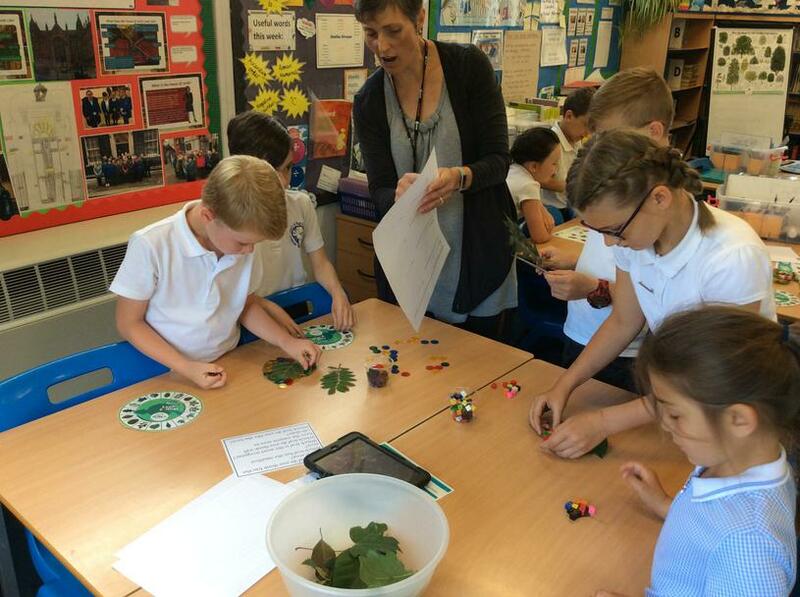 We had a maths themed collective worship to start the day followed by different fun maths activities. 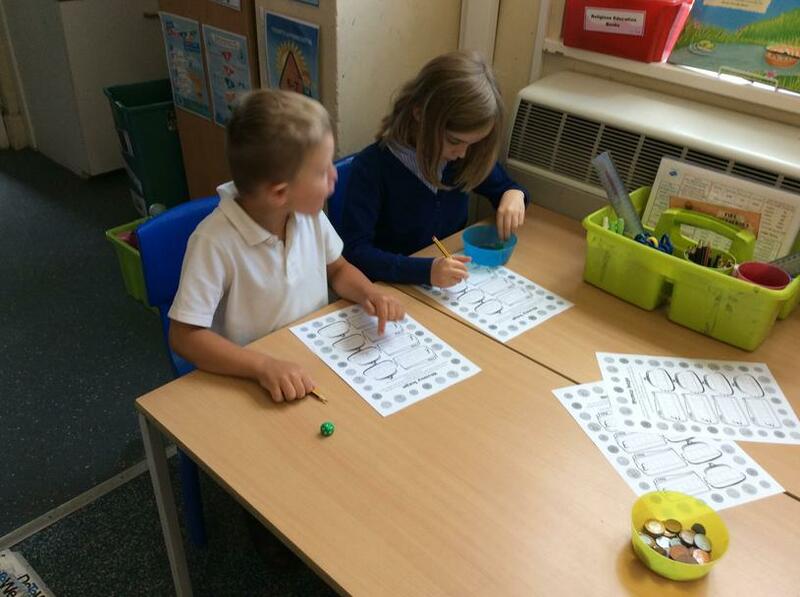 The children moved around the classes in their house teams during the day. 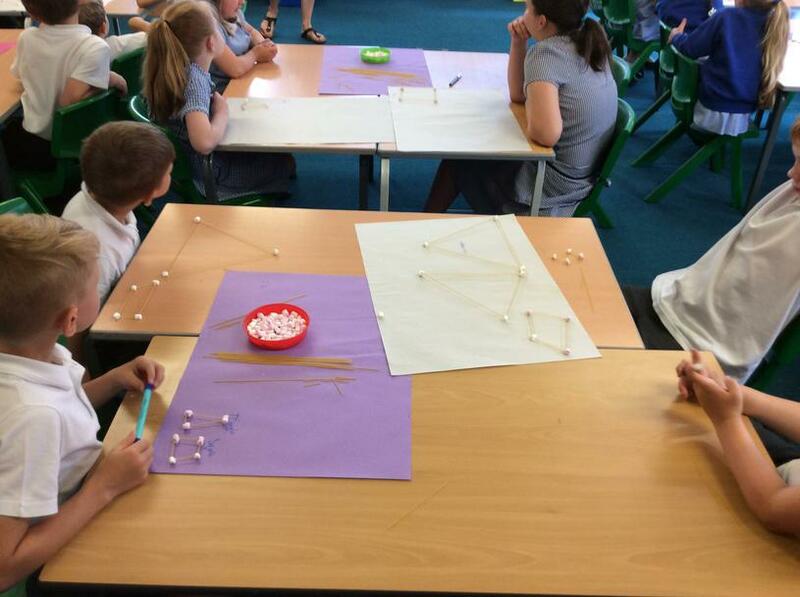 The focus of the day was Shape, Space & Measure and the children had great fun investigating different areas of maths. 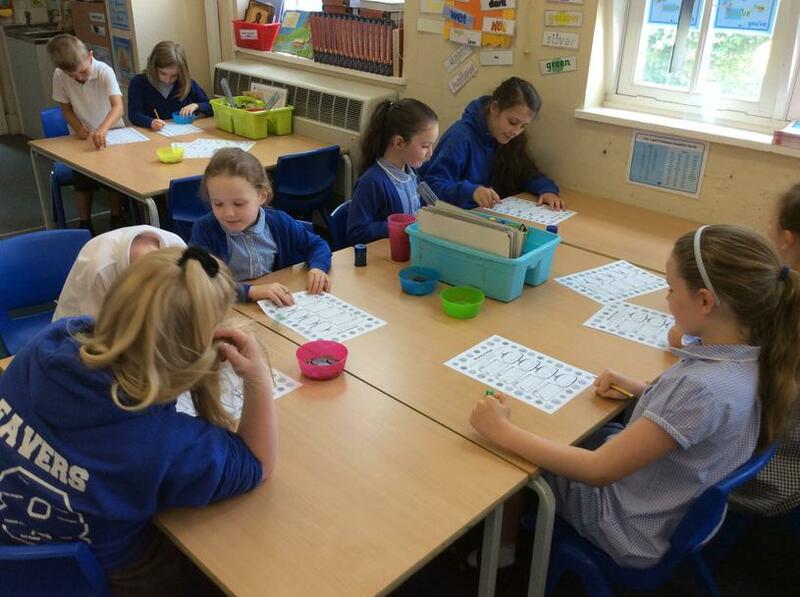 Maths day - Tuesday 10th July.